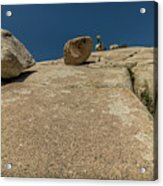 Tumbling Boulders by Ronald Greenberg - 10" x 8"
Tumbling Boulders poster by Ronald Greenberg. Our posters are produced on acid-free papers using archival inks to guarantee that they last a lifetime without fading or loss of color. All posters include a 1" white border around the image to allow for future framing and matting, if desired. There are no comments for Tumbling Boulders. Click here to post the first comment. 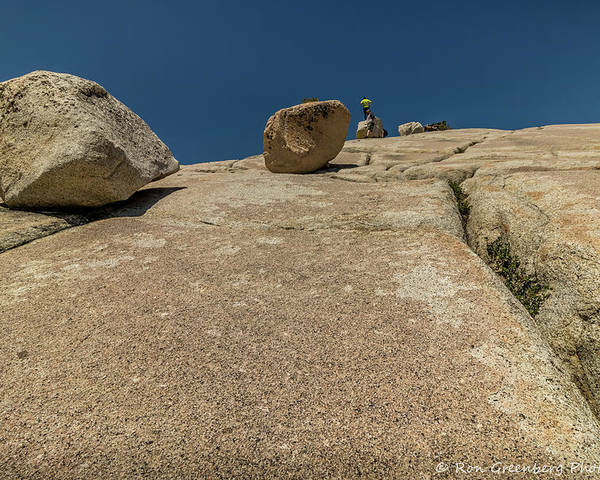 This picture was taken very close to the ground at the Olmstead Lookout in Yosemite and the perspective makes it appear that the boulders are ready to tumble down the incline. Ron Greenberg purchased his first SLR camera in 1974 and has loved taking landscape and cityscape photographs ever since. He has had many opportunities to capture great images with his extensive travel both domestic and international since that time. Upon retirement 2 years ago, he decided to turn this hobby of love into a profession. 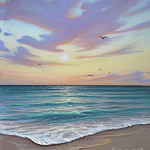 Now armed with a Digital SLR, he is creating fine art on a commercial basis. Some of the more recent locales he has photographed include Costa Rica, Ireland, Italy and the California coast. 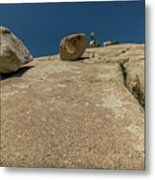 He showcases these on his website rongreenbergphotography.com with more art added every week..